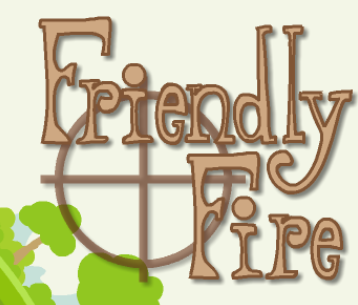 Another subtle type of control that wears on ministry leaders is from so-called “friendly fire” which comes from well meaning compliments. This is when the senior minister receives little comments or notes from certain people who will compliment the behavior they want them to display. When they preach hard and with conviction, certain people will praise them for being the prophet they always wished for. When they teach long comprehensive expository sermons, certain people will praise them for being the teacher they always wanted them to be. Then when they are passionately reaching the lost in relevant ways, certain people will praise them for being the fiery evangelist they believe every preacher should be. Then if they visit someone at the hospital, they will praise them for being the pastor they always wanted them to be. When praise comes from a pure heart, it is beautiful and edifying. But unbeknownst to some believers is the subtle spirit of control they operate in as they try to make their ministry leader into their ministry ideal, instead of accepting them for who God made them to be. Like many things in life, it all seems innocent until you are on the receiving end of it. Posted in Most Popular Articles and tagged Christian Maturity, Controllers, Discernment, Gossip, Jeff Krall, Leadership, Rated "R" Christian Reading on March 23, 2012 by Jeff Krall.